Eat healthy. 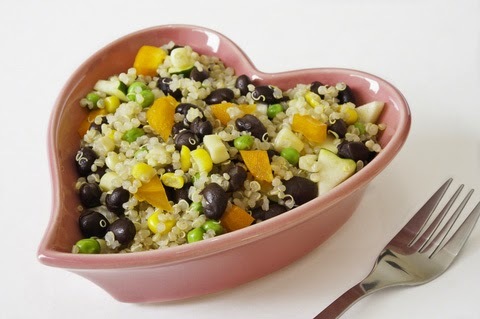 A heart-healthy diet relies on whole grain fiber, lean protein, and a variety of colorful fruits and vegetables; it is low in saturated and trans fats, cholesterol, sodium, and added sugar. Manage your blood pressure. The previous three steps should help, but some people are genetically predisposed to high blood pressure and may need medication. Lose weight to maintain a body mass index below 25.0. Maintain your blood sugar in a healthy range below the 200 fasting level. Stop smoking. Or never start. At any age, giving up this habit can improve heart health. Almost all of us can make improvements in one or more of these areas. According to the AHA, 97% of Americans fail to consistently adhere to cardio-protective behaviors. To evaluate how heart-healthy your lifestyle is, visit the My Life Check assessment tool. "We discovered that five minutes of fresh air, or stretching, or a high protein snack ... could help refocus our students," she explained. "We showed them their strengths and had them visualize their successes. We taught them how their brains worked and what they should be eating. By the end of the year we had more successes than we could imagine. I had a student give me a piece of candy he earned in another classroom and say, 'Here, this isn't good for my brain.' "